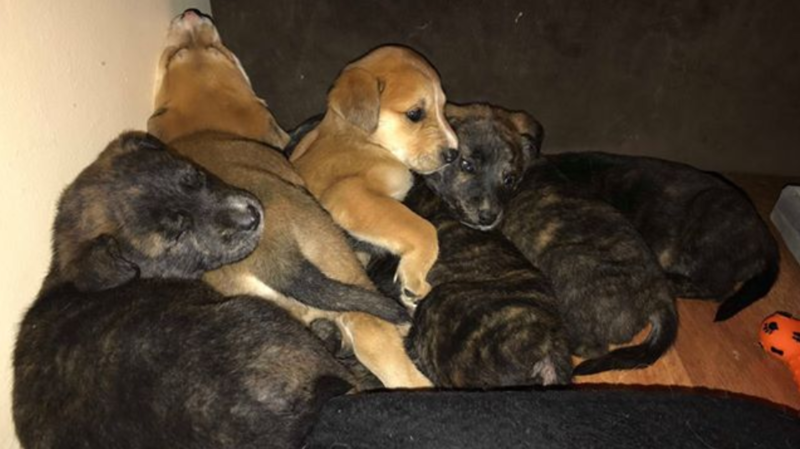 Six puppies are recovering in an animal shelter after being left out in subzero temperatures earlier this week, a Saskatchewan rescue group said. 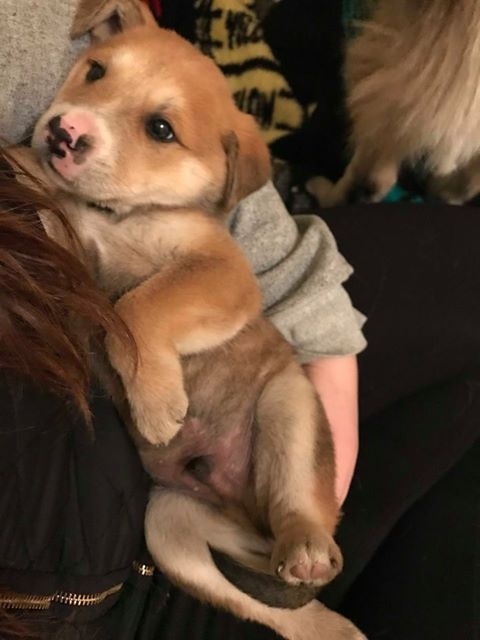 On Tuesday night, someone called CC RezQs, a non-profit which rescues and re-homes stray dogs, telling them how a group of puppies had been left out in a back alley in the city’s warehouse district. One of the group's directors and foster co-ordinator Stephanie Senger said she took the puppies into her own home. She described them as badly dehydrated and very cold. “We had to really slowly introduce food and water because it's a shock to their system when they're semi-starving and very, very thirsty,” she told CTV Regina. On Tuesday night, temperatures had reached -11 degrees Celsius, not including the wind chill. Senger said the puppies were not found in “ideal circumstances.” But over the past several days, she said the puppies are doing much better. According to the group’s website, her group works with animals abandoned within First Nations communities in the province. Senger said they’ll likely be up for adoption in a couple weeks. “It's kind of like a tornado of fun, but yeah they're doing amazing now, luckily,” Senger said. Unfortunately, abandoned puppies are not uncommon in the area. CC RezQs members said they faced a similar situation Friday when several puppies froze to death after a litter of them were found just in a rural community outside of Regina. Two of the surviving puppies are now in the group’s care. 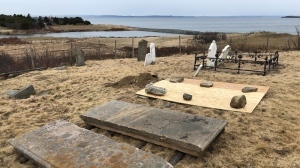 “People don't know that there's options, so the option of putting them in a box and leaving them outside actually shouldn't exist,” she said, stressing that there are several options for people. This includes reaching out to their local humane society or 24-hour animal protection services. Sharing her sentiments was the Regina Humane Society, whose spokesperson reminded the public that abandoning animals should never be done. 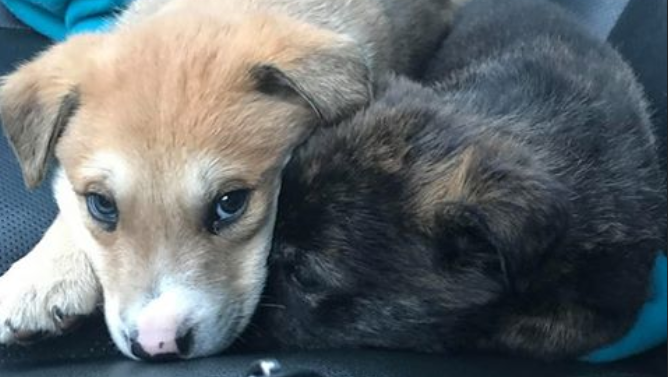 “We understand that sometimes people have a litter of kittens or puppies that they are not able to care for, and to please call us and we'll do everything we can to bring them in," Thorn said. Both groups are reminding people that with the cold weather, wind and potential for snow, animals left outside will likely not survive.